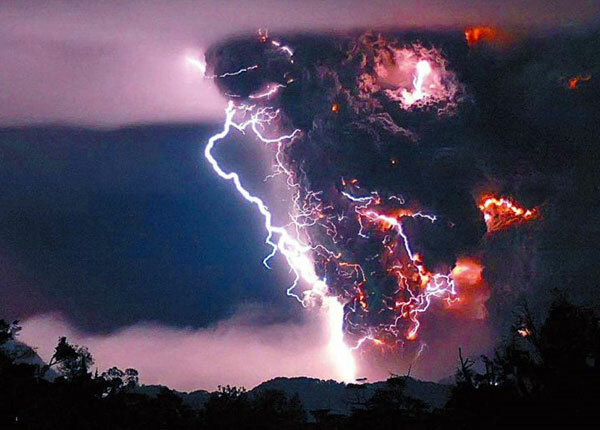 “The volcanic eruption itself is unable to generate sufficient electric charge to spark lightning for long after the eruption occurs or far from the crater. Yes!!! Best thing I’ve seen in a while. Definitely click on the image to enlarge. This is very high on the list of things I wish I could have seen in person. Its so rare that it’s never been photographed before. I’m guessing two years before we see a CGI monster in a movie that looks like this. Can’t wait.